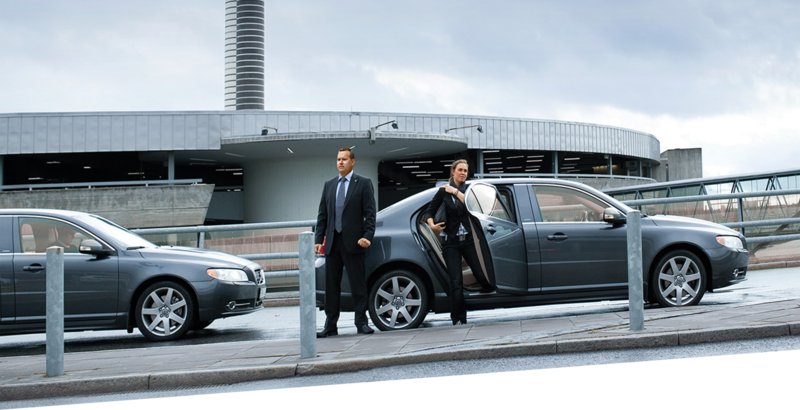 VIP Elite Protection has been providing professional protection services for executives, dignitaries and Fortune 500 companies for more than 30 years. Whether you’re a large corporation or a small business, our protection team will partner with your company’s team with a proactive and efficient approach to meet your customized unique needs. We are committed to being the premier protection provider in the industry, and we strive to establish and maintain a bonding partnership with all our clients. Every member of the VIP Elite Protection team focuses on reliability, appearance, dependability, customer service, and professionalism. We serve a diverse clientele with superior service and open lines of communication. No project or event is too large or too small for us. Our strength is managing people. We know how to put the right people in the right places. We are committed to providing our clients with the highest level of service in the industry, including personal and timely attention to their precise needs. We incorporate the strictest standards of accountability and management oversight throughout our chain of command, and we apply state-of-the-art technologies and logistical processes to our operations. VIP Elite Protection Agents are highly trained and qualified to the highest standard with background experience and training in Federal Anti-Terrorism, Military and Law Enforcement. Our protection agents maintain a very professional demeanor and take pride in our training. In addition to being highly trained in our business of protecting people, all protection agents maintain a neat professional appearance and maintain a high standard of physical fitness which serves as a threat deterrent and allows us to handle any threat which may occur. VIP Elite Protection will provide you with advanced risk assessment, and develop contingency plans accordingly.